The international football federation, FIFA,has lifted a two-year suspension against Kuwait’s football association that has prevented the country from participating in international tournaments. 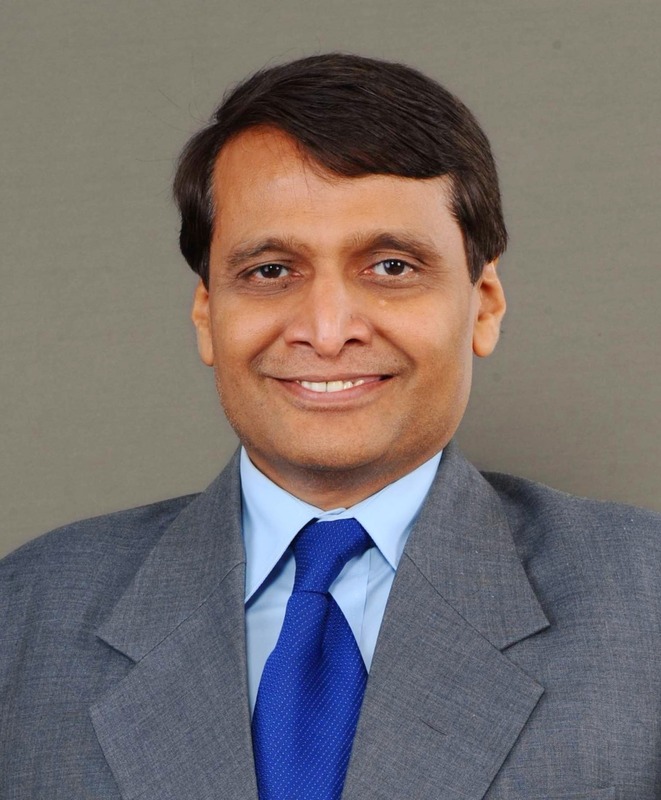 Commerce and Industry Minister Suresh Prabhu is in Buenos Aires, Argentina to attend the 11th Ministerial conference of the World Trade Organization (WTO). ious bacterial infection of the eye. It causes inflamed granulation on the inner surface of the lids. Health Minister J P Nadda released the National Trachoma Survey Report (2014-17) in New Delhi. A Public Procurement Portal ‘MSME Sambandh’ was launched by Shri Giriraj Singh, Minister of State (Independent Charge) for MSME in New Delhi. The objective of the portal is to monitor the implementation of the Public Procurement from MSEs by Central Public Sector Enterprises. The Indian economy is expected to witness cyclical growth recovery, with real GDP growth likely to accelerate from 4 percent this year to 7.5 percent in 2018 and further to 7.7 percent in 2019, says a report of Morgan Stanley. On the occasion of International Day of Persons with Disabilities, a renowned communication expert,Sarvesh Kumar Tiwari,was appointed as the President of Para-Sports Foundation (PSF), India. Minister of State for Culture (Independent Charge) Dr. Mahesh Sharma has inaugurated the three days ‘Bodhi Parva: BIMSTEC Festival of Buddhist Heritage’ in New Delhi.